Novo is a modern banking platform that gives startups and small business owners the technology they need to focus on their businesses. 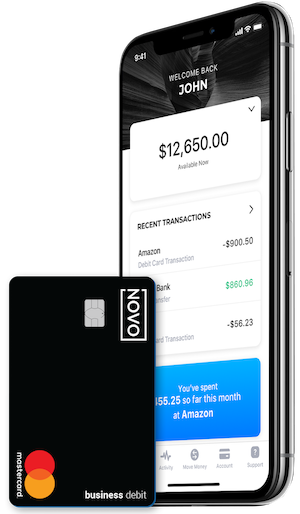 Backed by a network of FDIC-insured community banks, Novo extends its banking products directly to consumers with a focus on transparency and user experience. Initially, Novo-branded banking products will be launching in the depository space and expanding to more profitable segments in 2018.